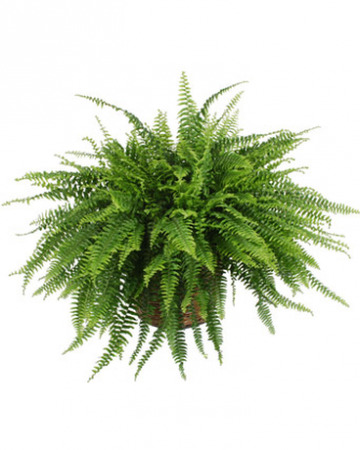 A full, lush green Boston Fern plant is delivered with a heavy wicker pot cover. Our Boston Fern plants are approx. 2 feet tall and 2.5 feet wide. 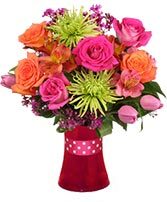 They are easy to care for, pet safe, and in addition to offering beautiful foliage, they provide air purification for any space or home.